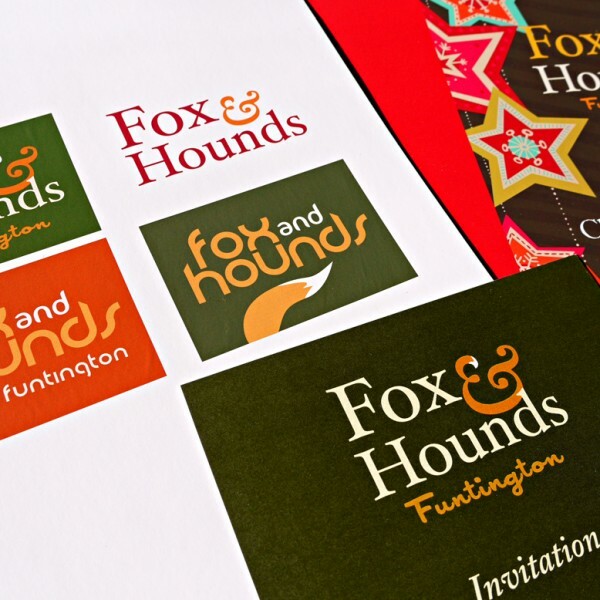 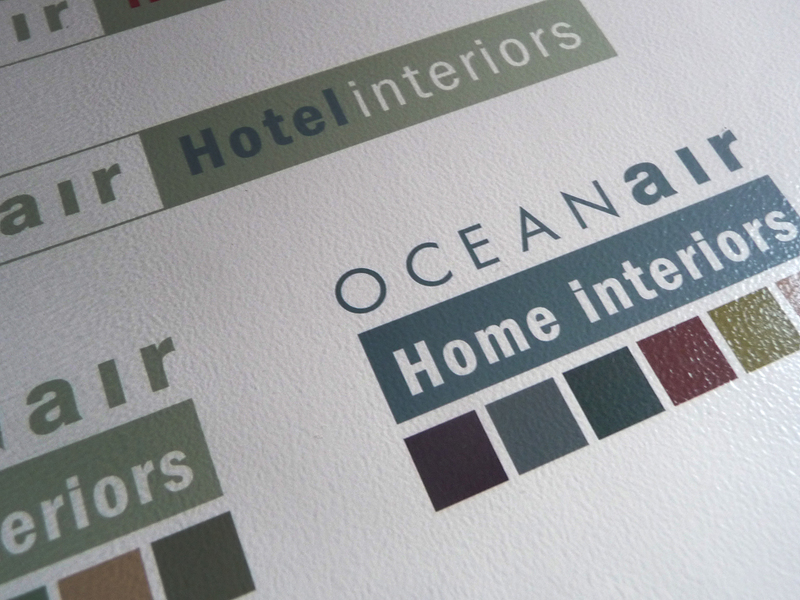 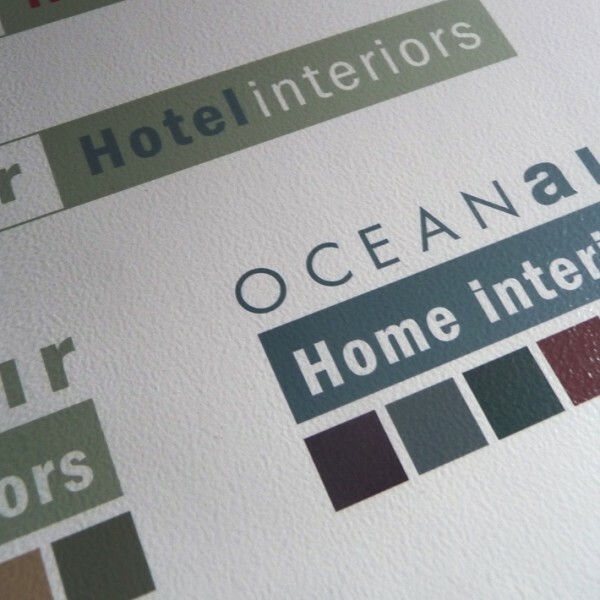 We are specialists in logo design Chichester, West Sussex, Hampshire and across the South East. 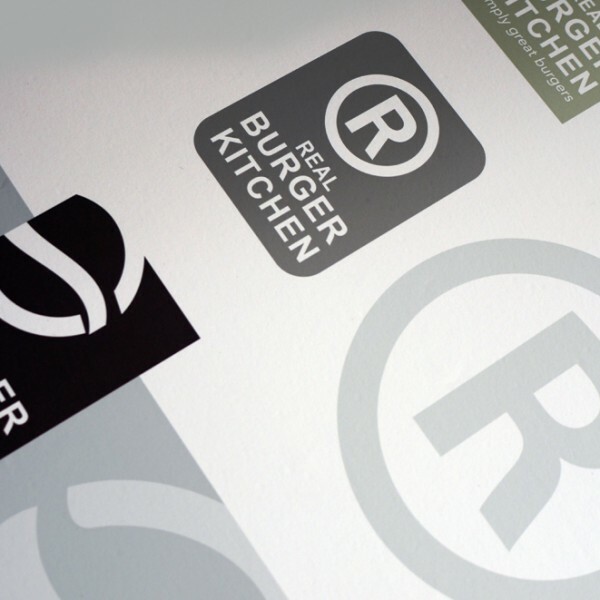 Our corporate identity and branding solutions are tailored to your specific brief, based on detailed appraisal of your company, your values, your marketplace. 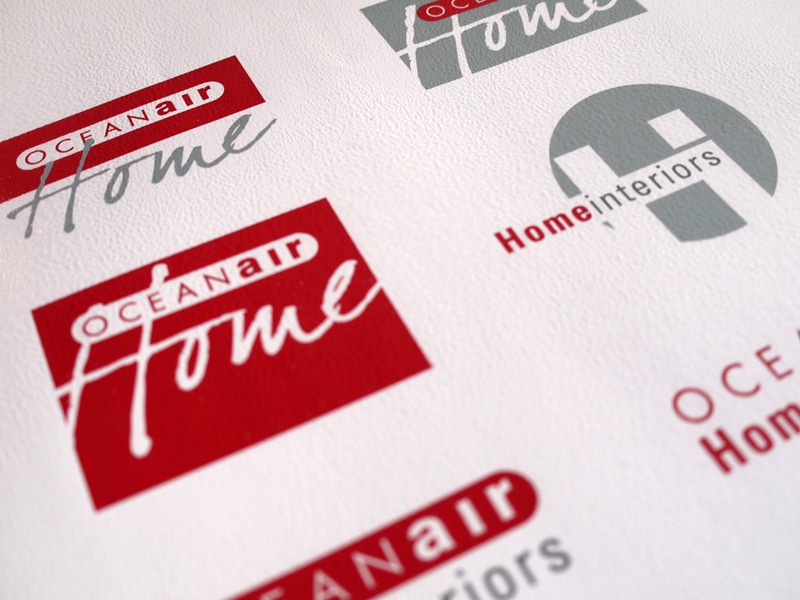 More than a logo design. 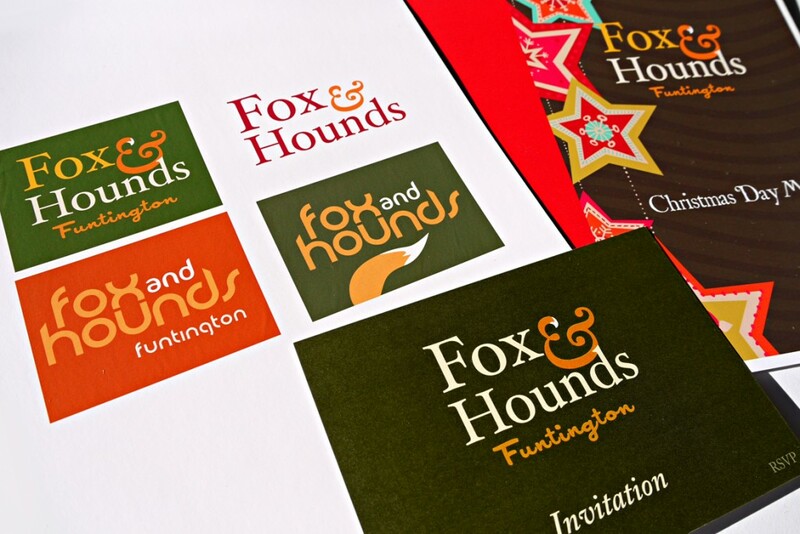 A strong identity implemented consistently across all your communications helps ensure that your business conveys the right message to your audience – all-important in building a successful brand. 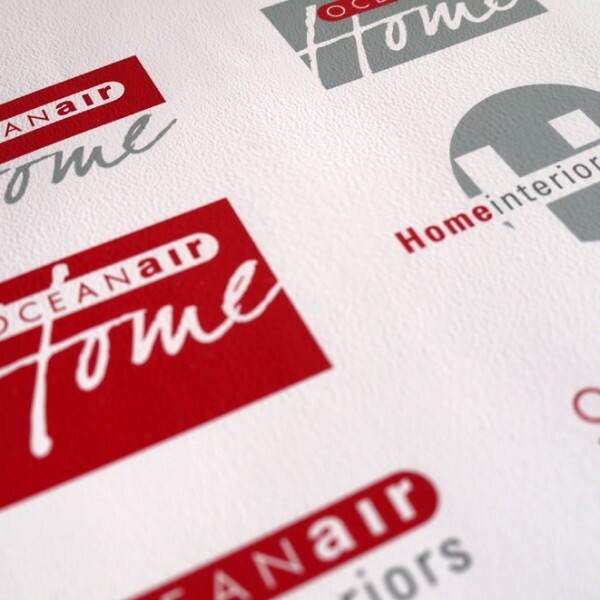 The foundation of your brand is your logo design. 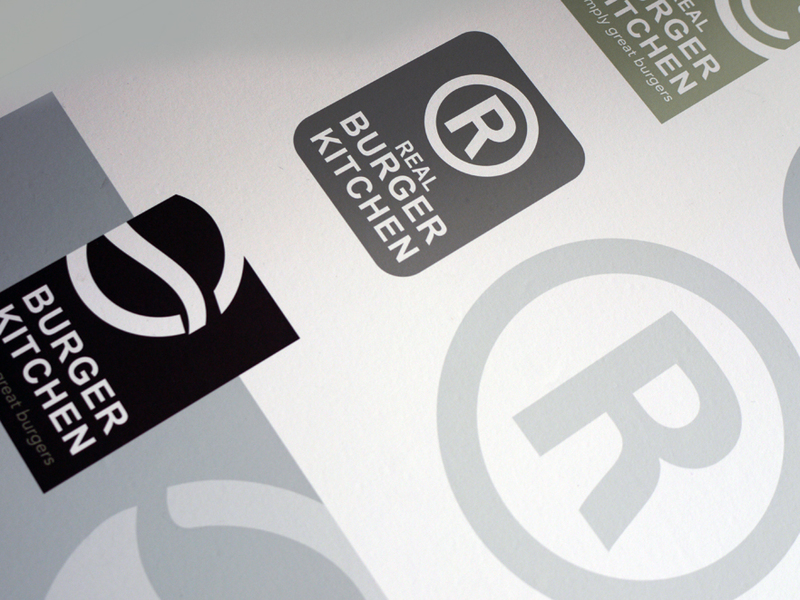 Your website, packaging and promotional materials–all of which should integrate your logo–communicate your brand.